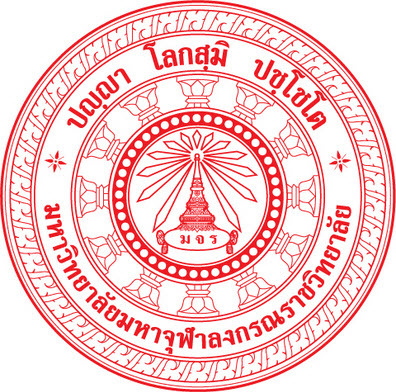 Mahachulalongkornrajavidyalaya University by the most Ven. 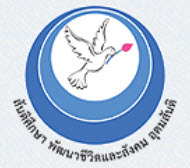 Prof. Dr. PhraDhammakosajarn, the rector of MCU had the policy to establish and develop “International Buddhist Studies College” (IBSC) in order to match with the vision of developing university as the “Center of the Buddhist Education, integrated with the modern science and developing mind and society”. Especially,being center of Buddhist education both in national and international levelsas it can been seen from organizing international activities continuously by MCU and also the sangha university with more foreign students to study Buddhism as well. To achieve the vision of university both in qualitative and physically in national and international level is extremely necessary that a university must prepare personnel like; executives, teachers, staffs, students and general people to be skillful in using foreign language efficiently, to be able to respond the demandof Buddhist people, scholars and different groups of people interested in Buddhism. 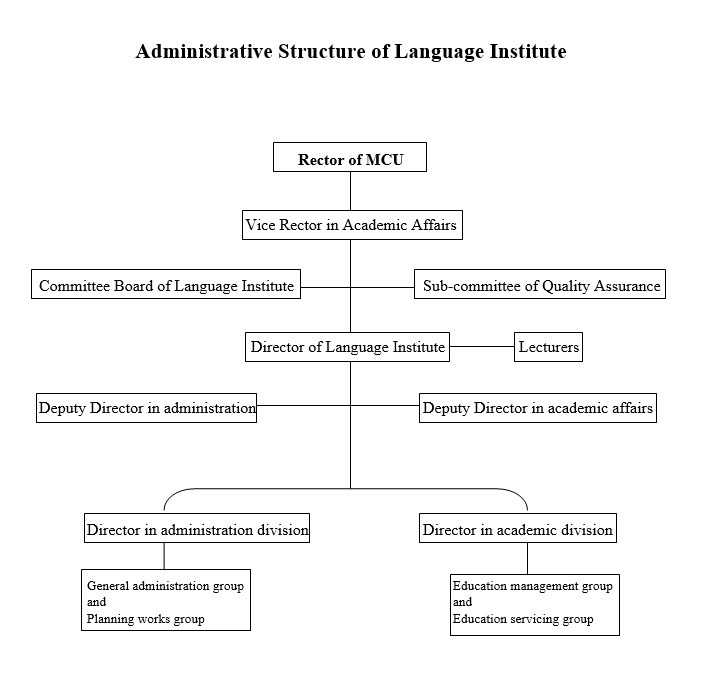 Because of this reason, during the 5th academic council meeting, 16July 2009was decided to establish the “Language Institute of MCU” to respond the policy of university to teach languagesfor increasing the foreign languages knowledge and prepare personnel, executives, teachers, students and general people to have ability and ready in performing duty according to mission of university. Language institute of MCU started teaching officially on 24 January 2553/ 2010 as well as the official opening ceremony of Language Institute by the most Ven. Prof. Dr. Phra Dhammkosajarn, the rector of MCU along with Dr. Rasmi and Khun ying Sompong Wannisorn, executive committee of United Nations day of vesak, Executive committee of international association of Buddhist universities, executive board of MCU, lecturers, staffs, students and general people participated the opening ceremony of Language Institute.